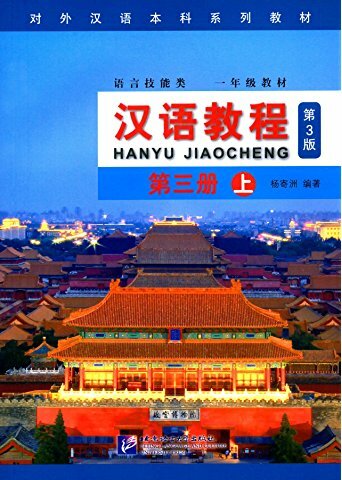 An outstanding photo book of extraordinary quality showing motives of Chinese architecture landscape and everyday life. Published in 1926, it contains 288 exceptionally beautiful, full-page photogravures of unique quality in a warm sepia tone in a large quarto format (12’’x 9’)’ with pictures that the famous German architect and photographer Ernst Boerschmann has taken on his 3-year trip to Asia between 1906 and 1909, supplemented by 31 photos from Chinese photographers. The photogravures, so masterful rendered and exacting in detail, are commented on in English, French, German, Italian and Spanish. 314 pages, 26 pages introduction in German (index of names and places pictured in the book, one full-page map). New Hardcover 24.5*31.5 cm, 314 pp.